1. 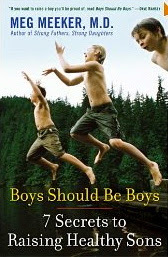 Boys Should Be Boys, 7 Secrets to Raising Healthy Sons by Meg Meeker. Chocked full of eye-opening statistics, Dr. Meeker offers great encouragement on how to raise healthy, happy boys in today's culture. 2. Discipline That Lasts a Lifetime by Dr. Ray Guarendi. His audio version, which included stories from his book, is not only helpful but it's hilarious! 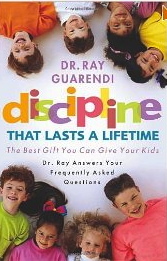 I highly recommend it to every parent. 3. Compass by Jim Stenson. 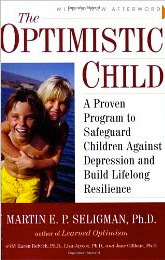 His book, Lifeline, has also been a great resource for us. 4. The Optimistic Child, A Proven Program to Safeguard Children Against Depression and Build Lifelong Resilience, by Martin E. P. Seligman. If you are interested in research and psychology, this one is for you. 5. 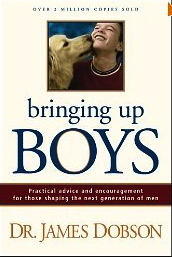 Bringing Up Boys by Dr. James Dobson. 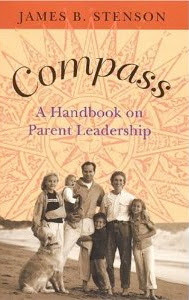 A classic on the parenting shelf, Dr. Dobson's insights have really helped me as a mom to understand my boys. 6. 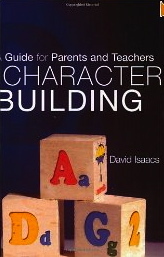 Character Building, by Dr. David Isaacs. This is a wonderful guide for parents and teachers. 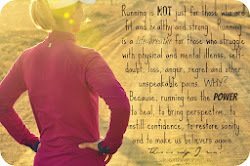 I have gone back to it several times over the past few years. 7. 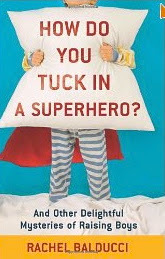 How Do You Tuck in a Super Hero, by Rachel Balducci. 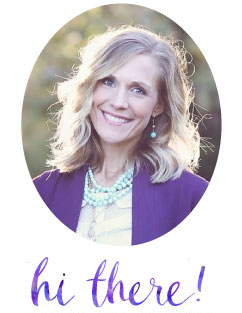 Rachel also has an insightful and hilarious blog, Testosterhome, that is well worth checking out! I already have a few of those, I'll be checking out the rest, thanks!